No room in the garage? No problem. 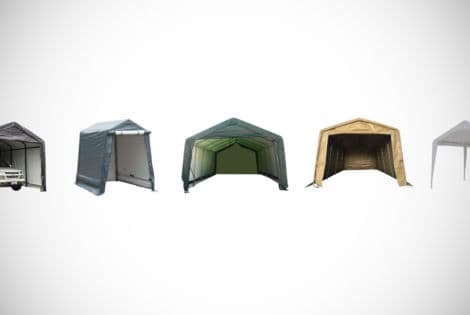 Give your car some much-needed protection, and your garage more space, with our list of the best 11 portable garage shelters.